Do you feel “good enough”? When you see a younger, more attractive person? When you hear about someone who is having more success than you? When someone else’s Facebook page is more exciting than yours? Most of us are prone to compare our personal feelings and weaknesses with our idealized images of other people. That stings! Like rubbing salt in a wound! When you feel inadequate the temptation is to try to make yourself stand out in some way. To showcase your beauty or “strut your stuff”! Or maybe you feel discouraged and accept the idea that you’re not worth much. 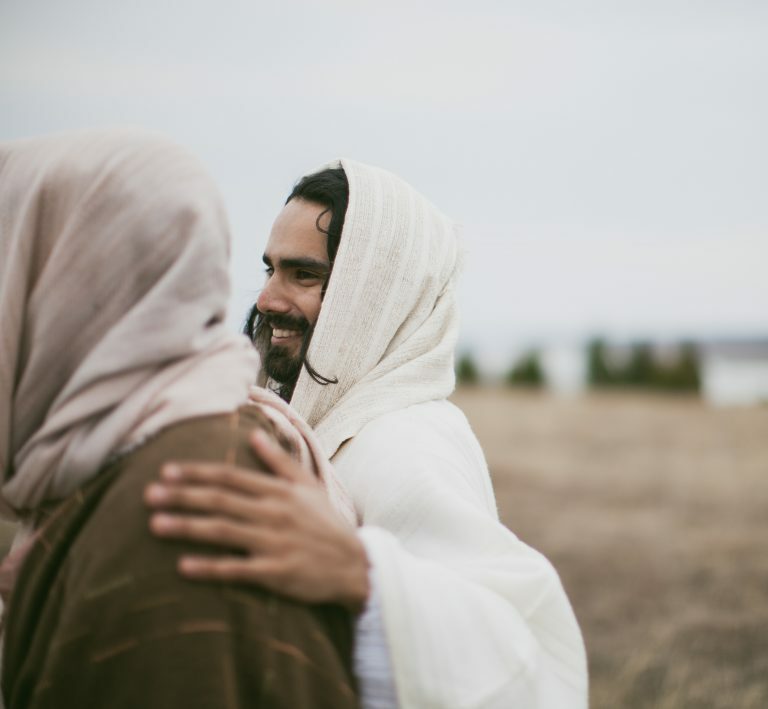 John’s best disciples left him to follow Jesus. Fewer and fewer people went to John to be baptized and more and more went to Jesus’ followers. And people noticed this. In fact, they started keeping score and told John he was losing! Subscribe to Soul Talks — It’s Free! Each week we broadcast a new 20-minute Podcast called “Soul Talks.” We invite you into our unscripted conversations to cultivate your intimacy with Jesus in life, love, and leadership. We just launched and already we have over 600 people tuning in each week! We’d love to have you join our community! You can subscribe to our Podcast from your phone or computer by going into iTunes or Stitcher Radio and using the Search button to find “Soul Talks.” While you’re there give us a “Star” rating (Thumbs up on Stitcher) and write a short review. This will help other people to find us! Also it’s easy to share episodes of Soul Talks with friends by e-mail, Facebook or other social media. Just share the link from this post or use the share button by each episode in iTunes (under the “Get” button on the right) and Stitcher Radio (in the menu of social media icons).